Two will enter but only one will leave victorious! 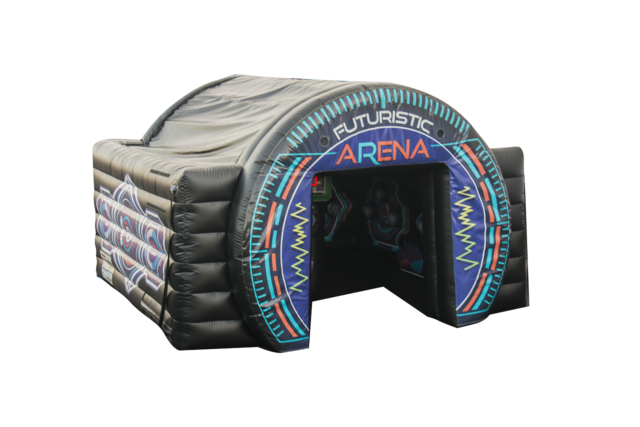 This cool inflatable arena includes our Play System that has multiple game modes, lights, sounds and a digital scoreboard to keep track of who receives the bragging rights! With twice as many sensors as our other Interactive Play Systems, the fast-paced Arena is fun, challenging and highly addictive. This one is great for all ages and is sure to please at your next event, large or small.